I just landed in Paris and started my Paris adventure at Printemps in the Louvre Carrousel. 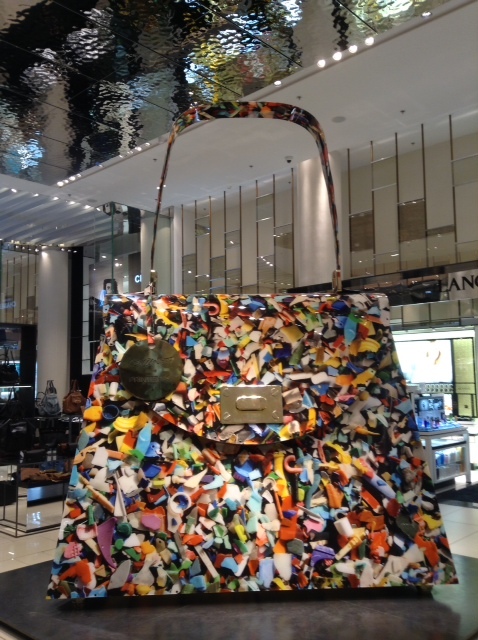 While the Louvre museum had just closed, I discovered the largest most adorable purse at Printemps in the Louvre Carrousel Mall. You never know what to expect in Paris, and that makes the trip all the more enjoyable. Please check back tomorrow to see more Paris adventures. My latest crush is a hip tote, perfect for shopping, running errands or for just showing off. 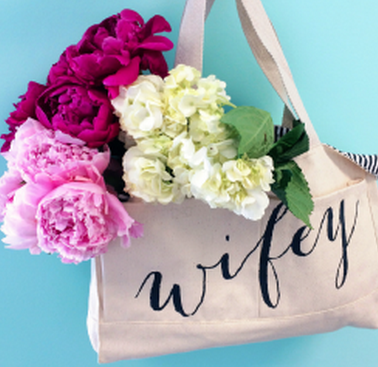 This adorable “Wifey” tote is well… simply adorable from Ily Couture and is perfect for newlyweds or the gal who is already married. I want one, but I would have to get married first; so I am posting this for all my married friends out there. I also wonder if the Catherine, The Duchess of Cambridge has a tote like this? It really seems like something she would carry. 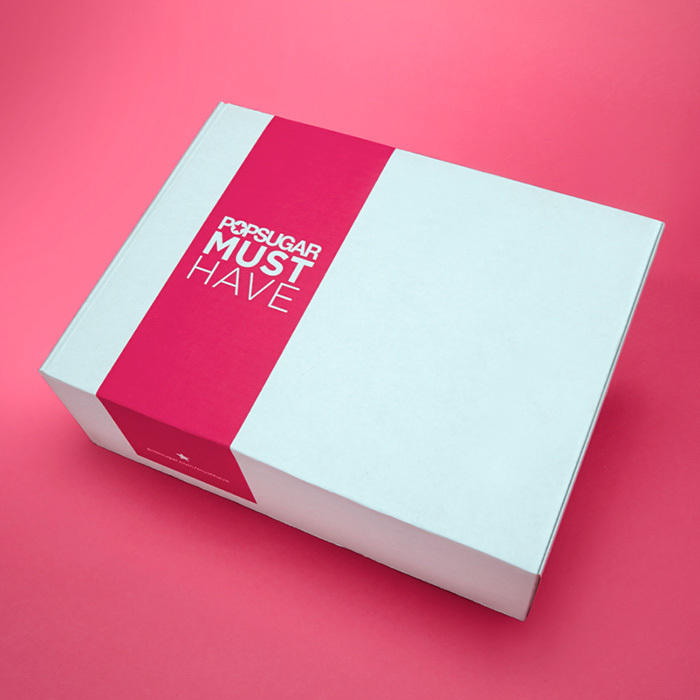 I am very excited to be giving my readers a special discount to a 3 month subscription to the POPSUGAR Must Have Box. So, what is the POPSUGAR and the POPSUGAR Select Box you ask? POPSUGAR is one of my favorite places to visit on the web since it keeps me up to date with the latest fashion, style, celebrity, fitness, health and beauty news; and the products in the POPSUGARSelect Box change every month and are the latest trending full-sized products in home, fashion, and beauty sent right to your door. All products are tested and approved by the cool editors at POPSUGAR and yes, I did say full-sized products. To get your special discount and receive $10 off of a 3-month subscription just enter the Code: MHSELECT when you register. Please note this code is only valid until 9/28/2013 and is good only on new subscriptions. To my delight I received the POPSUGAR Must Have August Box (which celebrated the one year birthday of PopSugar) and couldn’t have been more pleased to receive an adorable Gorjana Open Circle Necklance, Lunares Apple Bowl, handy Bentgo adult and stackable lunchbox (shown below), Lulah Body Wash, May Designs Notebook, Dermalogica cleansing set and my new favorite snack all natural dried Granny Smith Apples from Naturebox. I hope you enjoy this special discount for my readers and as always I wish you a beautiful day. 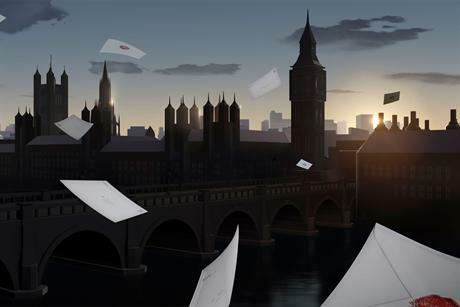 Luxury brand Burberry looks to captivate and capture the digital marketplace with the new Kisses Campaign that allows you to send a ‘virtual’ kiss-sealed letter anywhere in the world. 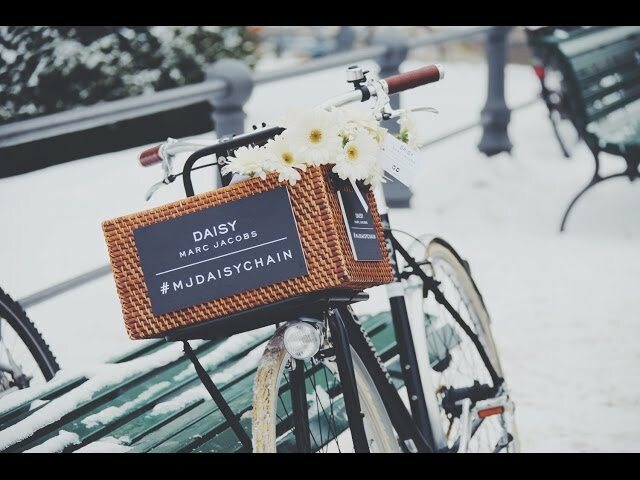 This social media marketing promotion, powered by Google, is in direct response to recent trends indicating apparel is the fastest-growing shopping category online; and reflects how the new consumer is choosing to shop online rather than in a store. 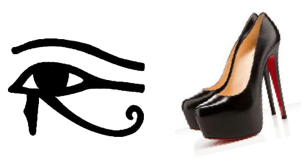 Previously luxury brands saw the Internet as a discount shopping experience and avoided the Internet; but with shoppers flocking online brands such as Chanel, Calvin Klein, and Louis Vuitton are embracing social media and have found large followers on their Youtube channels. The Kisses campaign is very innovative, aiming to connect the Burberry with younger audiences and shows the evolution of luxury branding by directly connecting to people where they spend the most time in a playful manner. Sending a virtual kiss is easy. You simply need to take a photo of your most perfect pout with a mobile, computer or tablet device. Next, simply color in your lips by choosing one of five available Burberry lipstick colors. 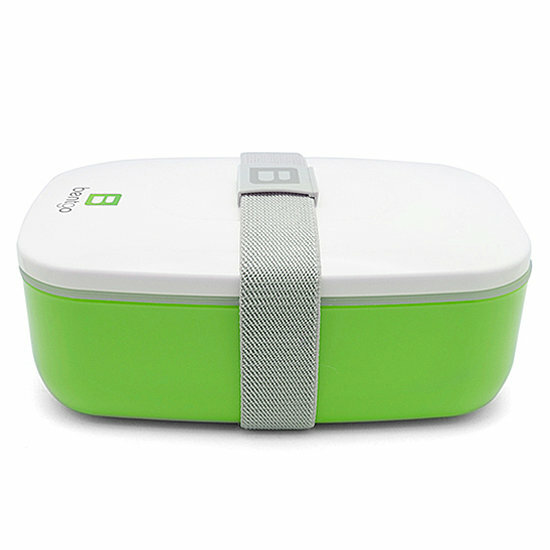 Next, you can write a note ( a romantic one would be perfect, don’t you think) to your favorite someone and send via email. The website uses street and landmark imagery to follow the kiss’ journey to the final destination. The idea is really quite adorable and I am hoping makes the art of the writing a letter popular again; for a girl can never receive too many love letters you know. While the campaign is quite new, it is so popular Burberry is planning soon to unveil a new Kiss campaign using Google Lightbox. Google Lightbox is another innovative marketing experience for it turns a simple online ad into a nearly full screen canvas advertisement. Well enough of the tech talk for now and here’s hoping that you receive many new Kisses in your inbox soon. 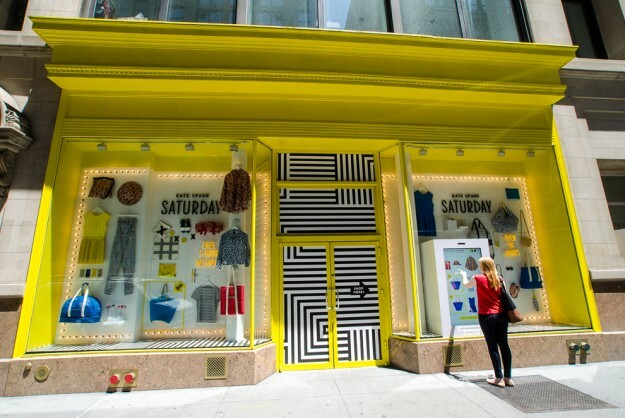 Kate Spade is embracing Web 2.0 by opening digital storefronts and offering 24-hour delivery in New York City to launch the new Saturday collection of clothes and accessories. Capitalizing on mobile shopping trends, the virtual stores have no inventory and no store associates on site. This experiment will begin to redefine the shopping experience and directly responds to consumer needs to purchase items ‘on demand’. 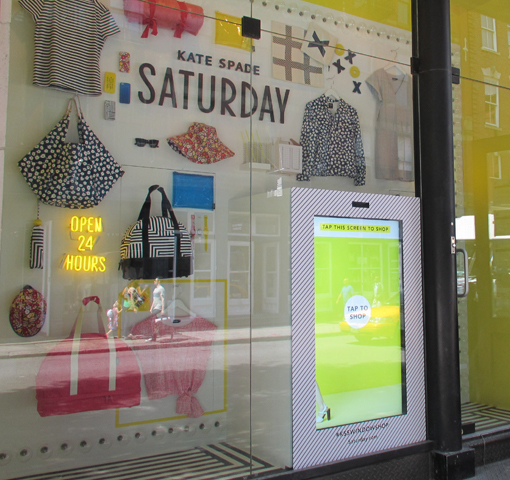 The four shoppable interactive windows, created in partnership with eBay, are being placed in formerly vacant retail stores and contain clothing and accessories in the window. The colorful windows allow people passing to casually window shop. If something catches their eye, a large touch-screen displays the online items so each customer can browse and obtain specific product information any time of the day. 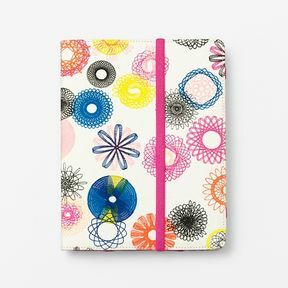 Making a purchase such as this funky iPad case is as simple as entering a mobile phone number. A confirmation text is sent and following approval, a messenger will deliver the products within select NYC areas within an hour for free. Payment takes place upon delivery; similar to purchasing take-out. Only time will determine if consumers only want the ease and convenience of mobile shopping; or will continue to value the in-store sensory experience with human interaction. I hope the traditional store continues to stay ‘popular’ for I appreciate nothing more than to experience shopping ‘in person’. For me the experience is key, it means to touch, feel and try-on a soft Cashmere sweater, or hold a beautifully crafted leather purse or to schedule lunch with a friend after shopping or simply to receive help from a friendly retail clerk.